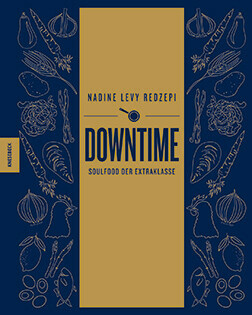 Preparation time: 15 minutes / Zubereitungszeit: 15 Min. Baking time: 12 minutes / Backzeit: 12 Min. A perfectly fluffy scone is a simple pleasure: quick and thrifty to make, but so delicious, especially when served just warm with cream or butter and a good dollop of jam or lemon curd. 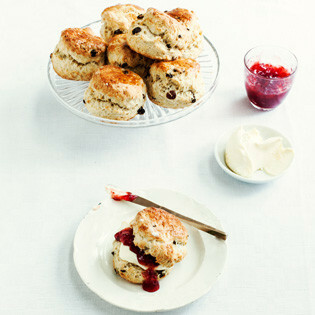 The most important thing to remember is not to knead the dough, which will quickly make your scones heavy. 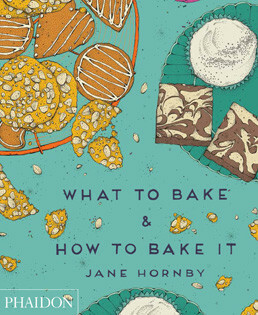 "Rezept von Jane Hornby: Fruchtige Vanillescones"